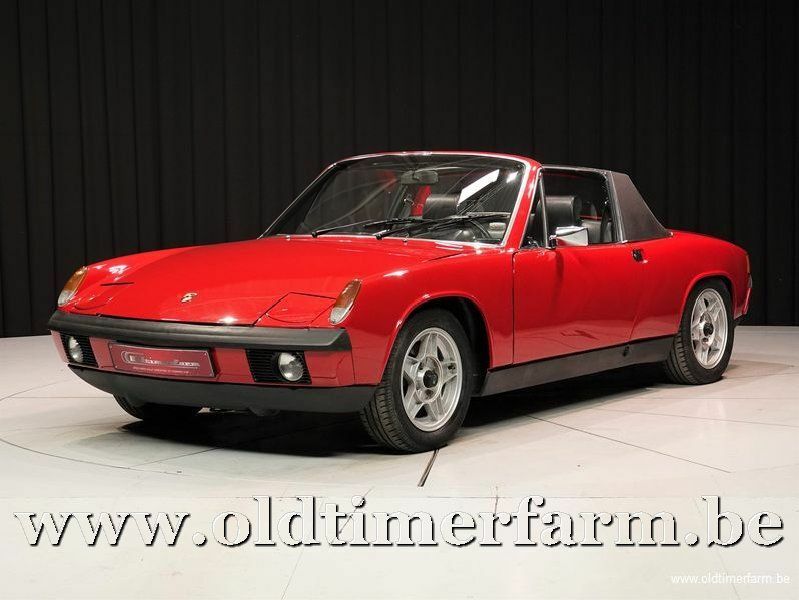 The Porsche 914 or VW-Porsche 914 was designed, manufactured and marketed collaboratively by VW and Porsche from 1969 to 1976. By the late 1960s, both Volkswagen and Porsche were in need of new models; Porsche was looking for a replacement for their entry-level 912, and Volkswagen wanted a new range-topping sports coupé to replace the Karmann-Ghia. At the time, the majority of Volkswagen's developmental work was handled by Porsche, part of a setup that dated back to Porsche's founding; Volkswagen needed to contract out one last project to Porsche to fulfill the contract, and decided to make this that project. 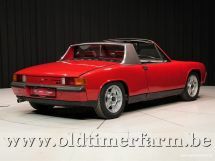 Ferdinand Piëch, who was in charge of research and development at Porsche, was put in charge of the 914 project. Karmann manufactured the rolling chassis at their plant, completing Volkswagen production in-house or delivering versions to Porsche for their final assembly. 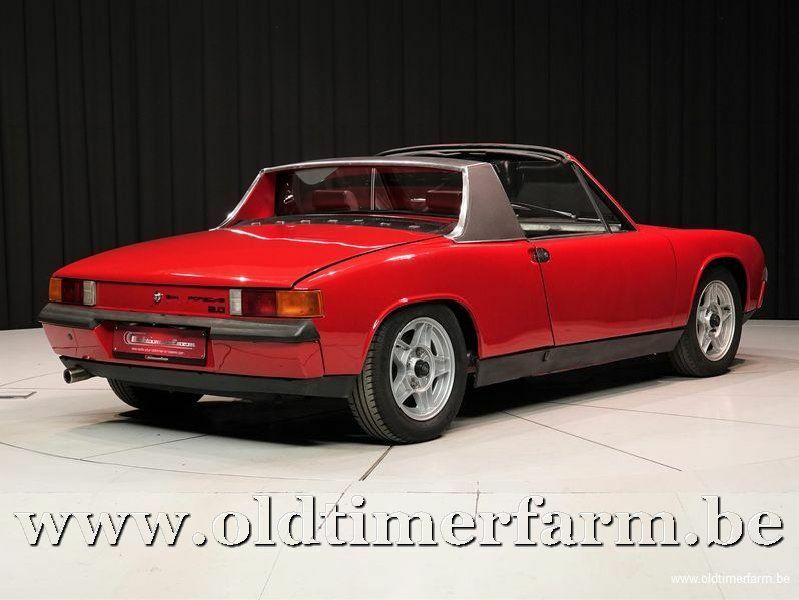 914/6 models used a similar suspension and brakes to the 911, giving superior handling and braking superiority over the 4-cylinder Volkswagen models along with higher power output. A Volkswagen-Porsche joint venture, VW of America, handled export to the U.S., where both versions were badged and sold as Porsches. The four-cylinder cars were sold as Volkswagen-Porsches at European Volkswagen dealerships. Body : length/width/height/wheelbase – cm (in) : 399/165/123/245 (156.9/65/48.4/96.5); weight : 960 kg (2119 lb).